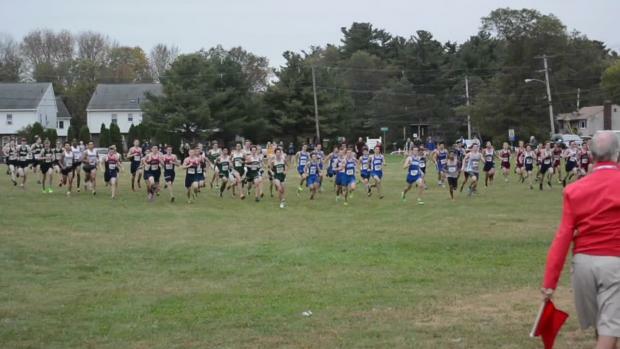 Busy weekend once again for MA athletes and teams. 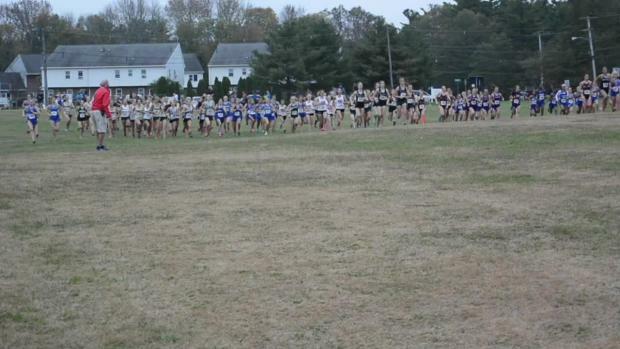 Former Marblehead great and US Olympian Shalane Flanagan tops the list at the popular meet, which will be held Saturday in Wrentham. 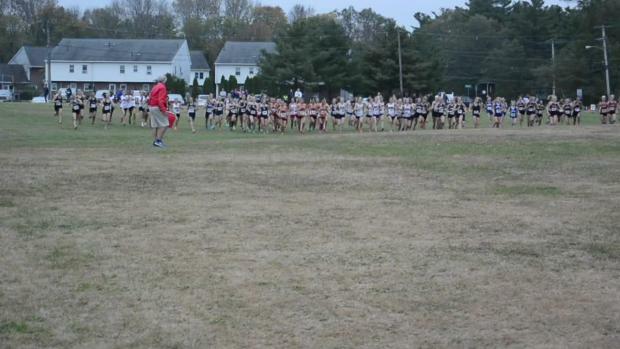 This Saturday's meet at Wrentham has produced some fast times over the years with Lynn Voke great Franklyn Sanchez topping the list. We took the results from all three races and combined into one. 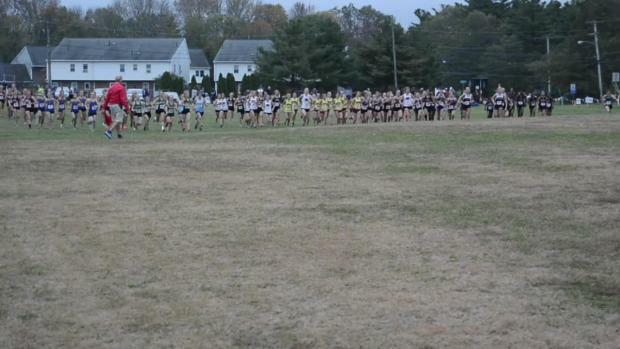 Fifty-six runners broke 17 minutes at Saturday's meet. 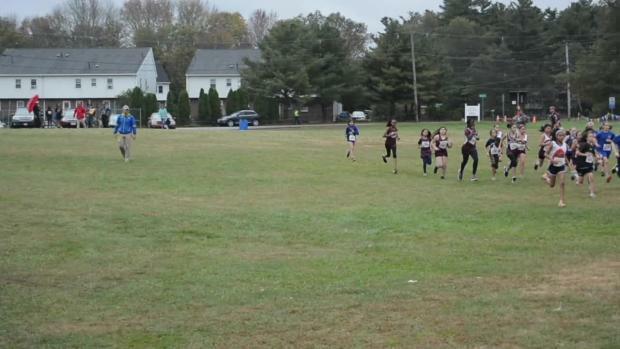 We took the results from all three races and combined into one. 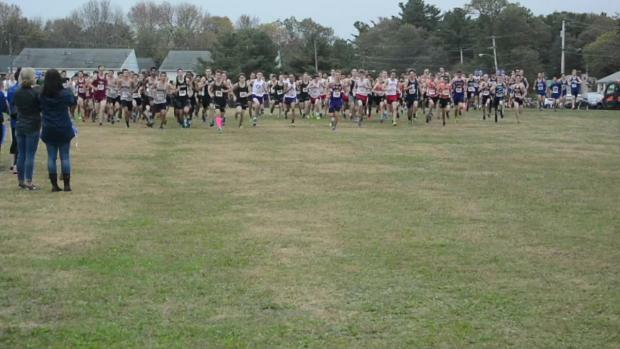 Twenty-seven runners broke 19 minutes at Saturday's meet. 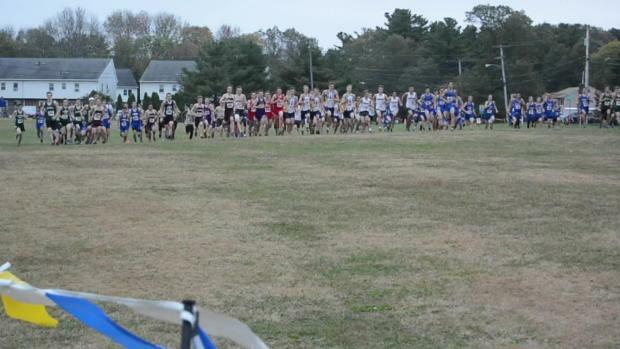 We have photos from the high school and middle school races, too! 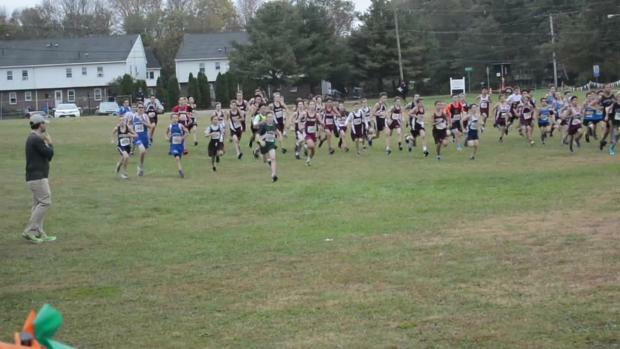 We have all six high school and all four middle school races from Saturday's meet. 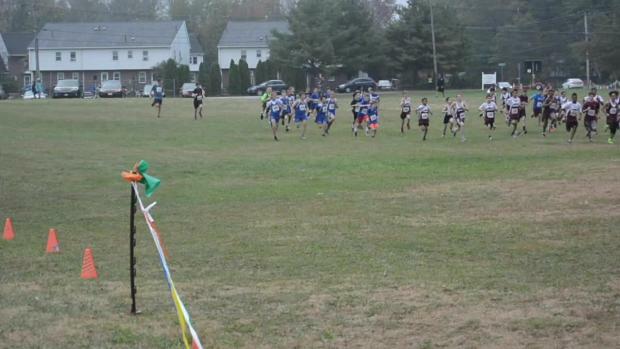 Talented trio clock sub 16s in Class C race of Saturday's meet. 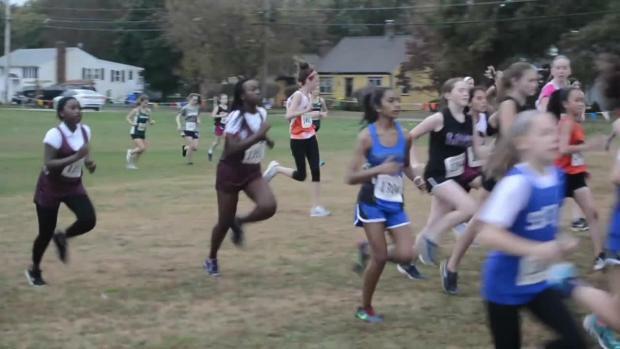 We have videos of ALL the races (plus middle school).